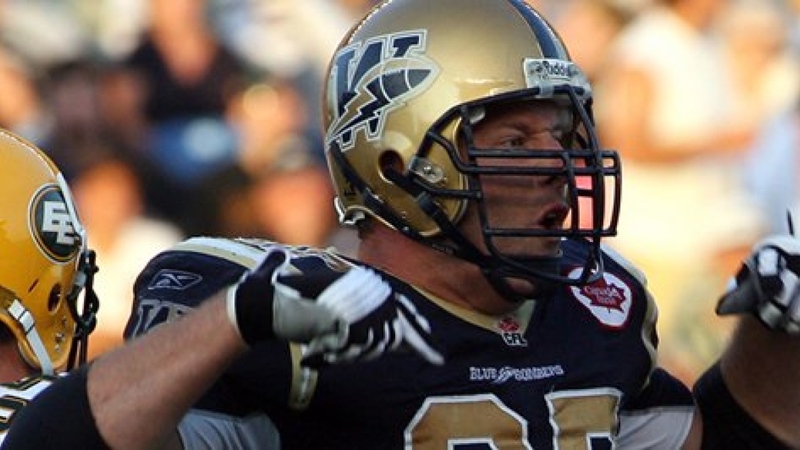 Doug Brown played his entire CFL career with the Winnipeg Blue Bombers, from 2001 to 2011. An eight-time division All Star and a seven-time CFL All-Star, Brown was the league’s Most Outstanding Canadian player in 2001, an honour he was nominated for again in 2006 and 2007. He was also nominated as the Outstanding Defensive Player of the year in 2008. A graduate of Simon Fraser University, Doug is second on the Winnipeg all-time career tackles list with 426; his seven CFL all-star selections are second only to John Helton at the defensive tackle position.